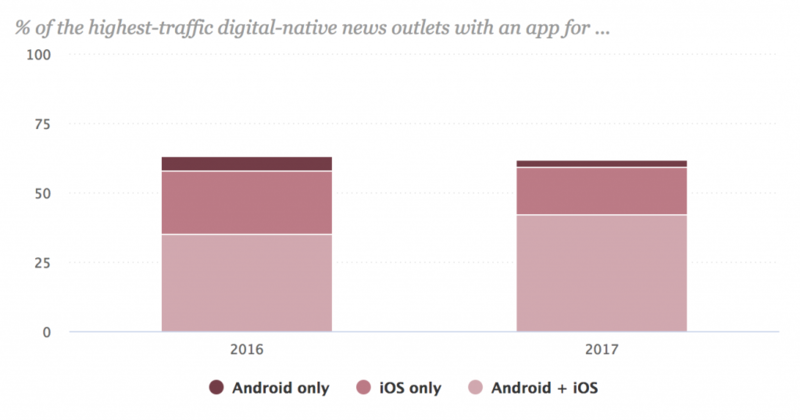 A growing trend with publishers is the availability of a mobile app in which consumers can register and download an app on their mobile device to view news. Essentially, it is an electronic newspaper that updates automatically with the latest developments. I recently downloaded the New York Times mobile app and was instantly presented top news stories. In addition, I had the option to receive breaking news alerts by tapping the bell icon. It couldn’t have been easier. 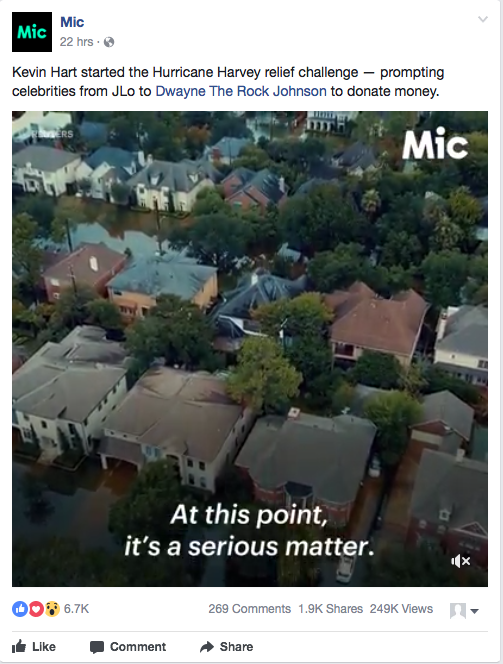 Above is a video I found in by Facebook feed from MIC, a digital-first pub I subscribe to. For more insights from Dr. Garcia, click “The Three Pillars of Publishing” to view a recent webinar where Dr. Garcia outlines three strategies every publisher should embrace in 2017. 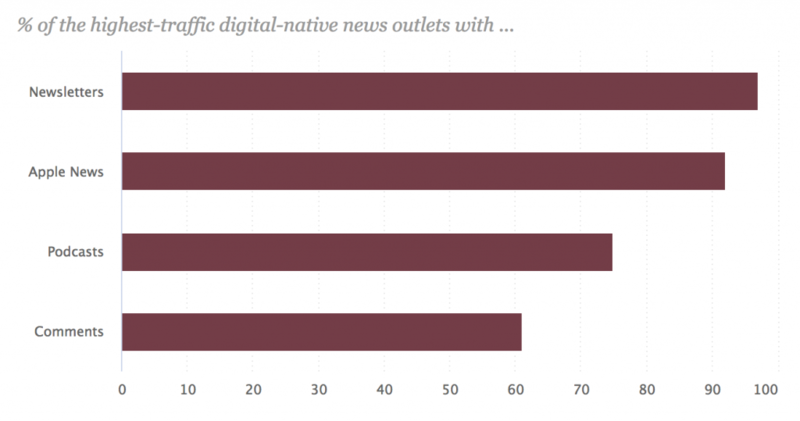 Contact Crowdynews for more information on how to leverage social media on your digital site.